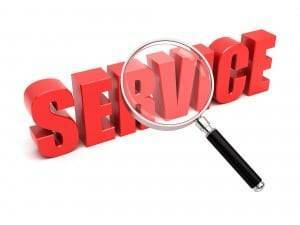 Staff members provide a professional and efficient service in which you will save TIME, MONEY and STRESS. You can expect to have your enquiries answered promptly. Your assignment is our top priority. Deal with confidence knowing our focus is on a successful outcome for all parties. You’ll have PEACE of MIND knowing that you are in good hands.